To those folks living in the Twin Cities metropolitan region, it is common knowledge that there are many scenic vacation destinations within an hour’s drive of Minneapolis-Saint Paul. In fact, the choices would see rather endless; with city after city within the area offering outdoor amenities ranging from hiking trails and pristine parks to immaculate golf courses and waterfront recreation communities. There are not many regions that offer such rich natural attractions like the Twin City metro area. Wayzata, located just twelve miles west of Minneapolis-Saint Paul in Hennepin County is one of those sought-after cities’ that offers everything one could hope for in a vacation destination. This municipality of just under 4,000 residents (as of 2010) is still a growing population, which historically has its roots in the tourism industry. 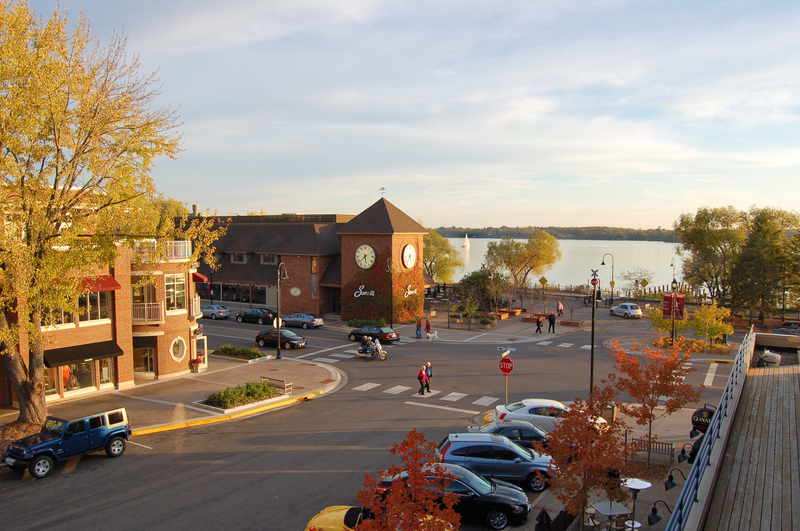 Since the 1800’s, Wayzata has been a draw for Minnesotans seeking some down time by Lake Minnetonka, which has been a mainstay for the communities’ economy for decades. The city was once a solely a resort community that attracted over 20,000 tourists annually up until the economic recession of the 1890’s, when the local industry declined – made worse by other locations drawing vacationers away from Lake Minnetonka. It was in the wake of this decline in tourism that Wayzata reinvented itself as a residential community and people began to build cottages around the lake for permanent occupation of this beautiful city. From there over decades, tourism resumed and the city grew into the thriving, happy community it is today, with a bright path towards continued growth. So with the facts in mind, one must ask himself, how can I make my trip to or from Wayzata easier? The answer – consider hiring a Black Car service to cover your transportation needs. While driving yourself through vacation traffic can put a serious damper on your trip and mass transit is less than ideal, allowing a professional limo service take you from door-to-lake in comfort surely sounds like a much better way to travel. More luxurious than a taxi service and more affordable than hiring a standard limousine, electing to use a Black Car provider such as MSP Car Service; with our comfortable fleet of sedans and multi-passenger vehicles is by far the preferable vessel for your leisure. With a strong history of customer satisfaction and unmatched punctuality, we have been providing airport and associated ride services to the Minneapolis-Saint Paul metropolitan area since 2008. We are committed to providing VIP service to the Twin Cities community and are proud to be the most popular limousine service in Minneapolis. 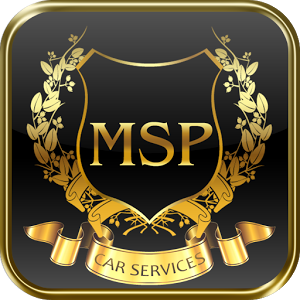 With exceptional punctuality and an attractive fleet of Lincoln Town car, Cadillac and Mercedes sedans, you will quickly learn why the preferred limo service in Wayzata is MSP Car Service.